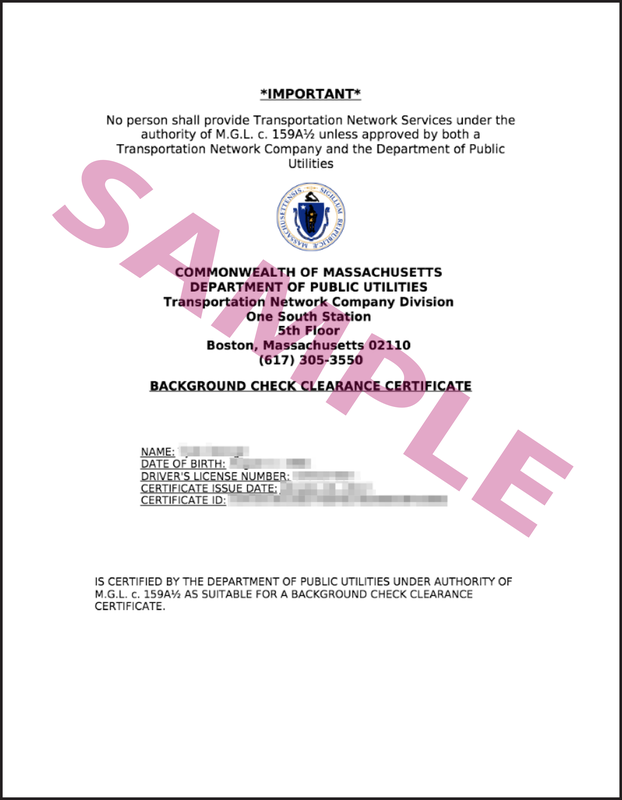 You are only allowed to pick up passengers if you have received a Massachusetts Background Check Clearance Certificate from the Department of Public Utilities (DPU). Click here to learn more. Beginning Monday 3/4/19, the segment of Hotel Dr between Transportation Way and the service road to Terminal A will be closed for nightly construction for approximately 3 weeks. While traveling northbound on I-90 (Ted Williams Tunnel), head north on Exit 26. Turn left onto Transportation Way. Continue along Transportation Way. Turn right underneath the overpass to reach the staging lot on your right. Drivers must be logged into driver mode and in the queue while waiting in the staging area. Failure to be in driver mode while in the staging area is considered loitering and is subject to citations from airport authority. Pick up passengers from one of the pickup locations pictured above. Do not wait or circle back at the airport if the passenger is delayed when picking up. Instead, head to the staging area and wait there. Short ride bump: If you receive a request for a short ride from the airport after waiting in the queue, you may qualify for a higher queue position after you drop off your passenger. You’ll receive an SMS after dropping off to let you know you have the option to return to the staging area for a preferred spot in the queue. Please note, if you give a ride before returning to the staging area, you may still qualify for a preferred spot in line. Drop off passengers in the inner lane, at your passenger’s carrier of choice. Between 4:30am-7:00am, drop off all passengers on the arrivals (lower) level. Do not wait at the airport terminal or accept additional ride requests after drop-off. Instead, proceed to the staging area. In order to pick up at BOS airport, you must receive a Massachusetts Background Check Clearance Certificate from the Department of Public Utilities (DPU). Click here to learn more. Important note: You must have a digital (located in your inbox after you have received an email from the DPU) or printed version of your certificate with you at all times while on airport property. Failure to have your certificate when approached by an officer could result in a fine. You may reach out to the DPU at DPUTNCQuestions@massmail.state.ma.us if you have any questions. Your trunk must be open at all times while on the TNC stand waiting for your passenger. You must have your Background Check Clearance Certificate ($500 fine). You cannot commit any disorderly, obscene, threatening, indecent, violent, or unlawful act, or threaten any person at Boston Logan Airport ($500 fine). You cannot commit an act that is likely to endanger any person or property at Boston Logan Airport ($500 fine). You may not solicit, accept, arrange, or provide transportation outside of the app or solicit hails from a person ($200 fine). You must display two Lyft trade dress emblems — one on the front and and one on the rear window of your car. If you need new emblems, reach out to us, print your own temporary emblems or swing by the BOS Driver Hub to pick up a pair in person($200 fine). You must pick riders up in airport designated App Ride/TNC pickup areas; see above for a map ($200 fine). You must be in the airport designated staging area to receive requests. See instructions and map above. Lyft will not send ride requests outside the lot ($100 fine). You must follow the airport designated routes to passenger pickup zones; see above for details ($100 fine). You must not stand outside your vehicle without authorization ($100 fine). Do not litter in the staging area. Do not leave your vehicle unattended in the staging area. You may be sent to pick up passengers from the following locations while waiting in the airport queue in the staging area — do not use these locations to wait for ride requests. Click here to see a map of the pickup locations listed below. Pick up passengers from the parking lot directly across from the terminal (pictured above). Do not wait or circle back at the airport if the passenger is delayed when picking up. ACK requires you to leave the airport and kindly ask your passenger to request another ride when he or she is ready.